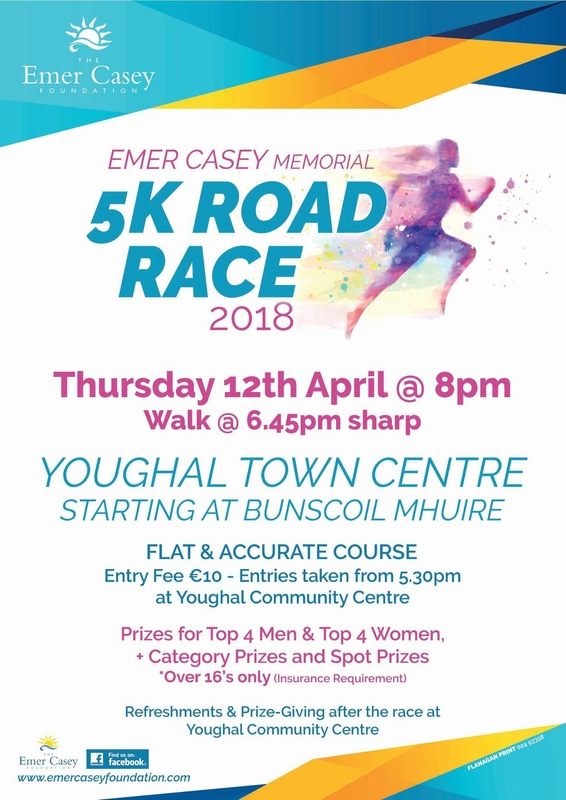 The details of the annual Emer Casey Memorial Run in Youghal have been announced and following the successful change in format last year, this year’s run will again be a mid-week 5k run. 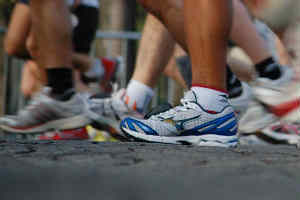 The run will be held on Thursday evening, 12th April at 8pm with walkers departing at the earlier time of 6.45 pm. 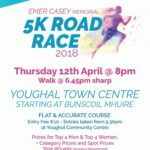 Registration will begin at Youghal Community Centre at 5.30pm and the course will start at Bunscoil Muire in the town. The race fee will be €10 and each competitor will be timed on this flat and very VERY fast course. The race is confined to over 16’s for insurance reasons. There will be prizes for the top four male and top four female competitors and refreshments and spot prizes in the community centre after the race. Get training and come along!